Long Meadow Landings is set within a tree-lined, country atmosphere, a setting for truly comfortable and relaxed living. Just beyond our community doorstep, you will find all of the conveniences that New London County has to offer. 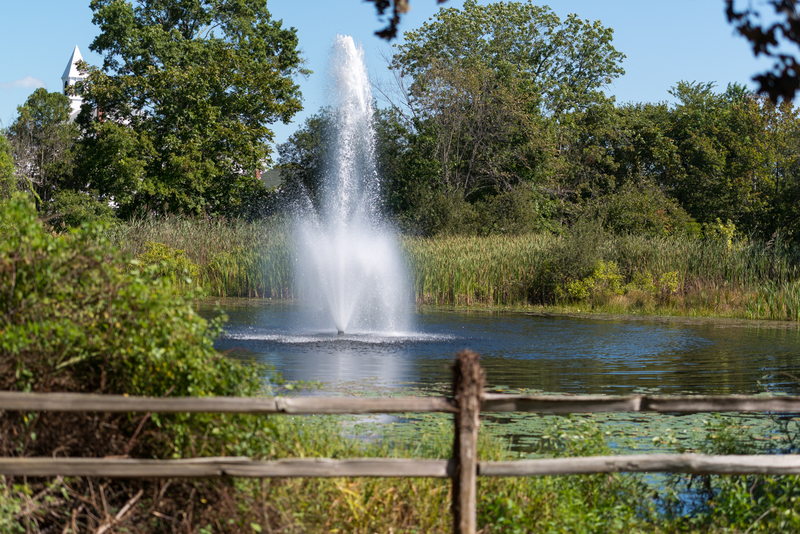 Within Long Meadow Landings' park-like setting, you can enjoy a tranquil environment right outside your door. From the moment you arrive down our winding country road and past the peaceful pond, you know you are right at home! Our distinct location and spacious open-floor plans create the perfect setting for your lifestyle!